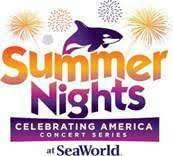 Seaworld Summer Nights Returns with Concert Series! This summer as the sun goes down, the fun comes up for families and friends at SeaWorld and Aquatica with all-new evening events at Seaworld Summer Nights! Late-Night Thrills –SeaWorld’s thrill rides are a whole different experience when the sun goes down. Guests can experienceKraken, a thrilling roller coaster, and Manta, a facedown, headfirst roller coaster where riders can skim, glide and fly like a manta ray, and many more. For more information, park hours and to purchase tickets, visit SeaWorldOrlando.com. Follow SeaWorld onFacebook, Twitter and Instagram for the latest Summer Nights and Island Nights information including concert line-up. 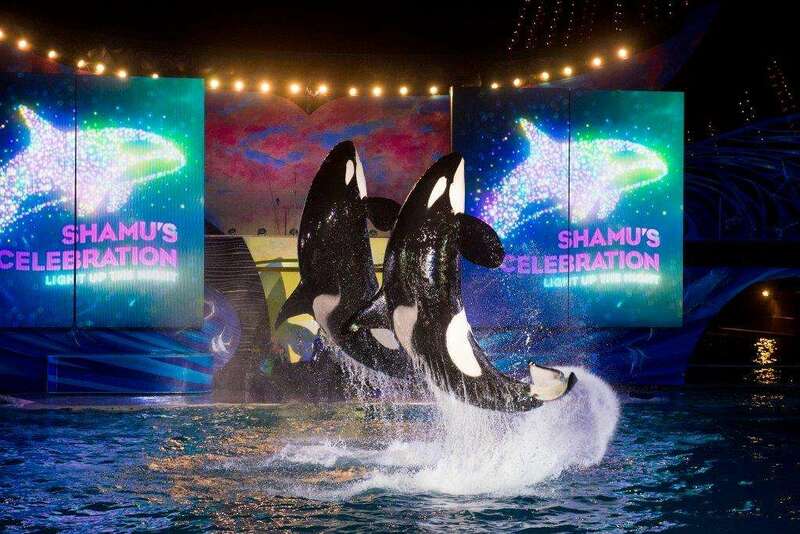 Join the conversation with #SeaWorld and #SummerNights. Next Post Wild Florida: Where Dreams REALLY Do Come True!